Great Selection and Even Better Prices! 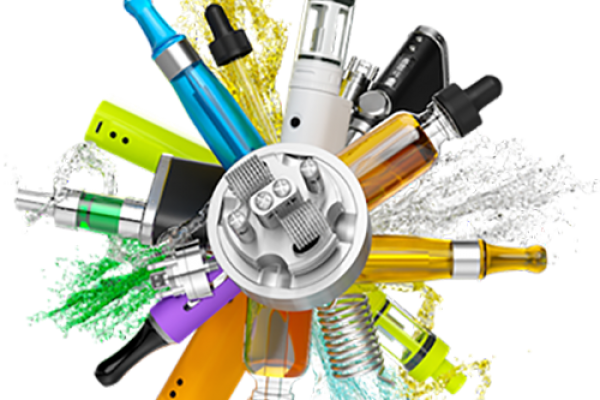 All vape shops carry e-liquids, APV’s, tanks, and vapor accessories…and they all tell you “we have the largest selection at the lowest prices!”. At DRIP, we carry a bunch of stuff and our customers tell us our prices are great…that’s good enough for us! Do we carry everything? Of course not…no shop does! But we do spend A TON of time researching to find the newest and best vape gear and accessories on the market, then we beat up the distributors to get the prices as low as possible. If we don’t have what you’re looking for, we probably know a vape shop in the area that does and we’ll point you in the right direction. At the end of day…we just want you to enjoy vaping! 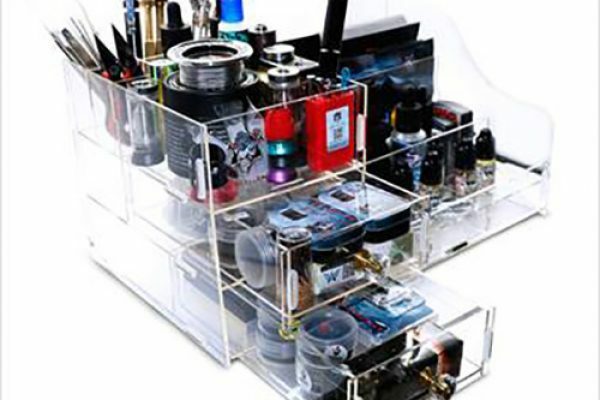 The key to an extraordinary vaping experience in the hardware…your vaporizer and tank. 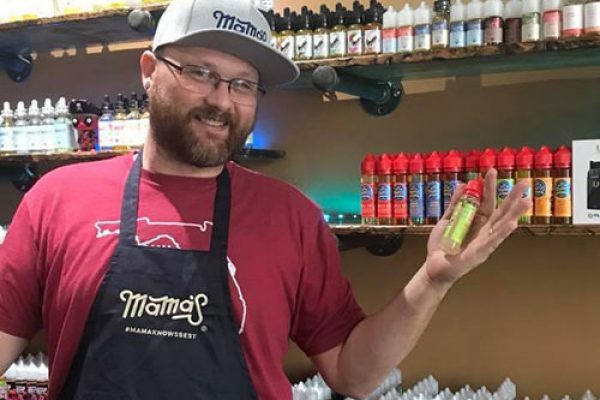 All vape shops sell the same stuff. However, vaping is not a “one-size fits all” formula. Everyone wants something different when they push that button: more flavor, more cloud, cooler hit, hotter hit…you know what we mean. 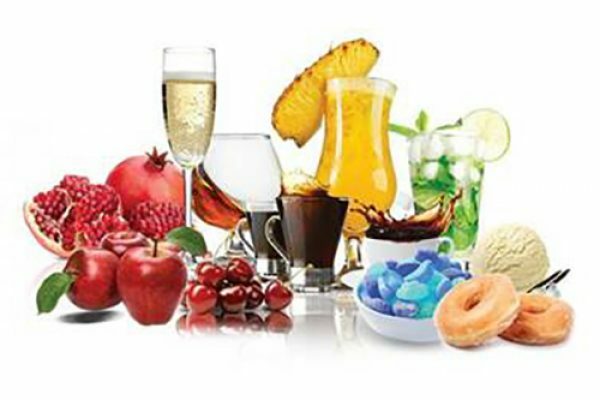 There are literally THOUSANDS of e-liquid makes flooding the market with every flavor under the sun… Blueberry Cheesecake, Banana Nut Bread, Cuban Cigar, Crazy Chill Menthol, Strawberry Kiwi, Circus Cotton Candy…the list goes on! DRIP samples hundreds of different flavors every month to weed out the zeros and feature the heroes. We also ask you what is good. If it rocks…it hits the shelves! Come in today and sample any flavor you’d like…we promise you’ll find one you like! Now you have a vaporizer that fires flawlessly, a tank that delivers flavor perfectly and a juice that makes your mouth water…congratulations! Now it is our job to make sure you everything you need to keep your rig running smoothly. Our goal is to NEVER run out of the batteries, coils, chargers, cotton, wraps, or anything things else that keeps you smiling! The DRIP Crew are masters at “HELP!” We know our stuff and we’re proud to tell you that! We are not about to let you walk out that door without a smile and blowing a big cloud on the way out!